Thank you for joining us for our monthly Thailand Achievers blog hop! 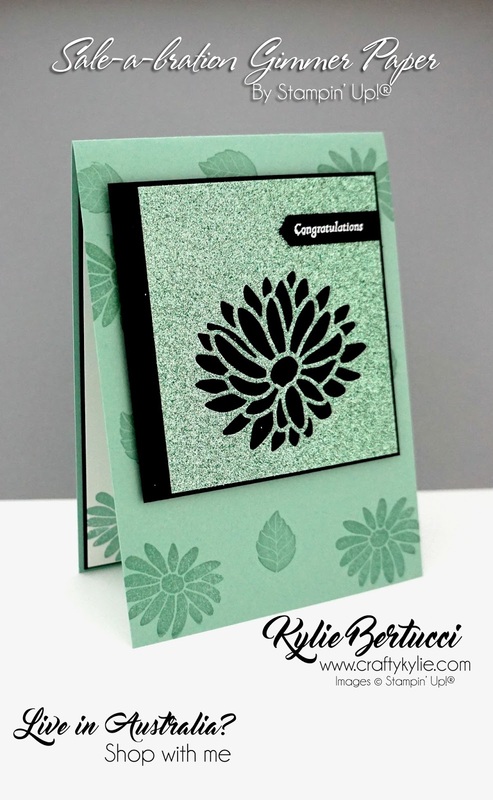 Those that take part in this hop are top Stampin' Up!® Demonstrators around the world that have earned a trip to Thailand this July! 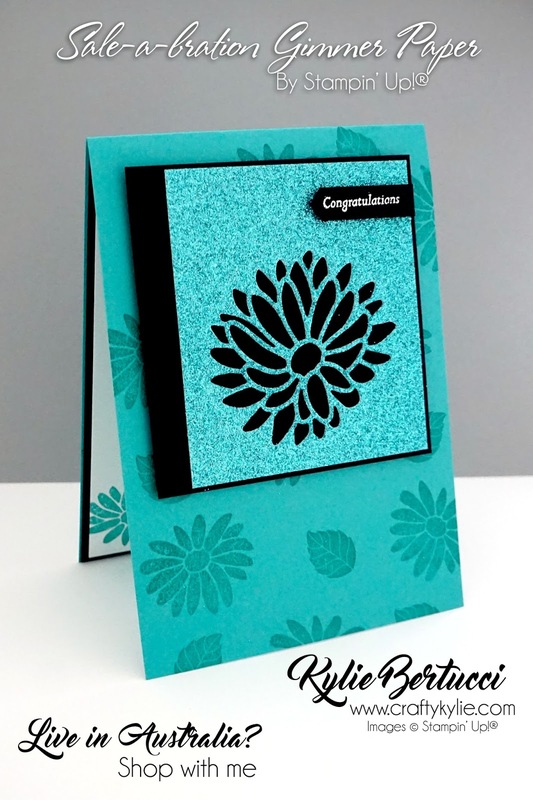 Today we are highlighting the brand new Occasions catalogue products that we know you are going to love. 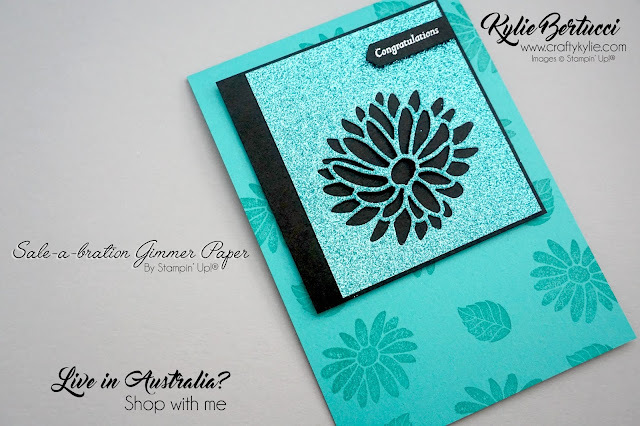 I decided to make the brand new Glimmer paper the hero of my projects today. They are a pack of 6"x6" paper 12 sheets - 4 of each of these 3 colours - Mint Macaron, Bermuda Bay and Sweet Sugarplum. I used the gorgeous Stylish Stems Framelits along with the co-ordinating stamp set called Special Reason. I have always wondered how to use the sentiments in that stamp set as they are quite small but I love how this turned out. I used the classic label punch and just trimmed it on the edge. Check out all that gorgeous Bermuda Bay BLING! 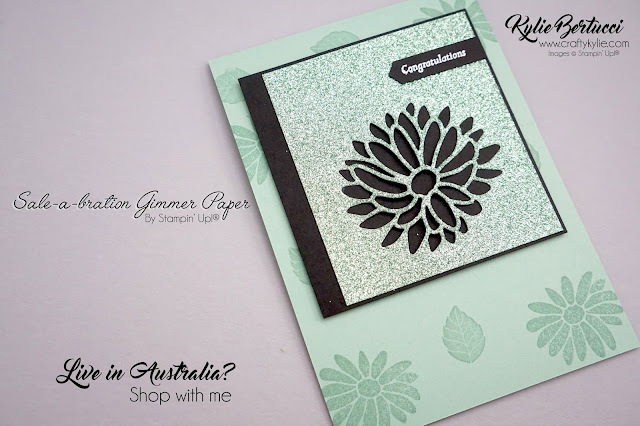 Love this glimmer paper. Remember you can get it for FREE with every $90 purchase with me if you live in Australia. 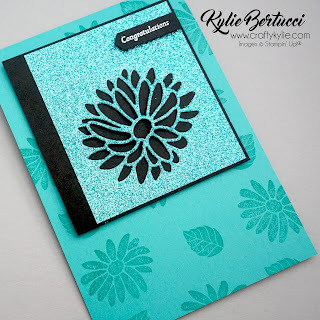 Thanks for coming by for our blog hop today - I am sure you are going to get so much inspiration for these amazing Occasions Catalogue products. 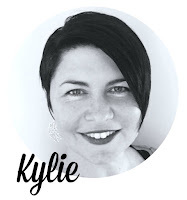 Remember that you are currently on my blog - Kylie Bertucci So check who is after me in the list below and go all the way around and get lots of inspiration. Doesn't it look dramatic with the black! Well done! Wow Kylie that certainly is a stunner!!! Love these colours on black! So pretty Kylie! Your cards are always amazing!!! 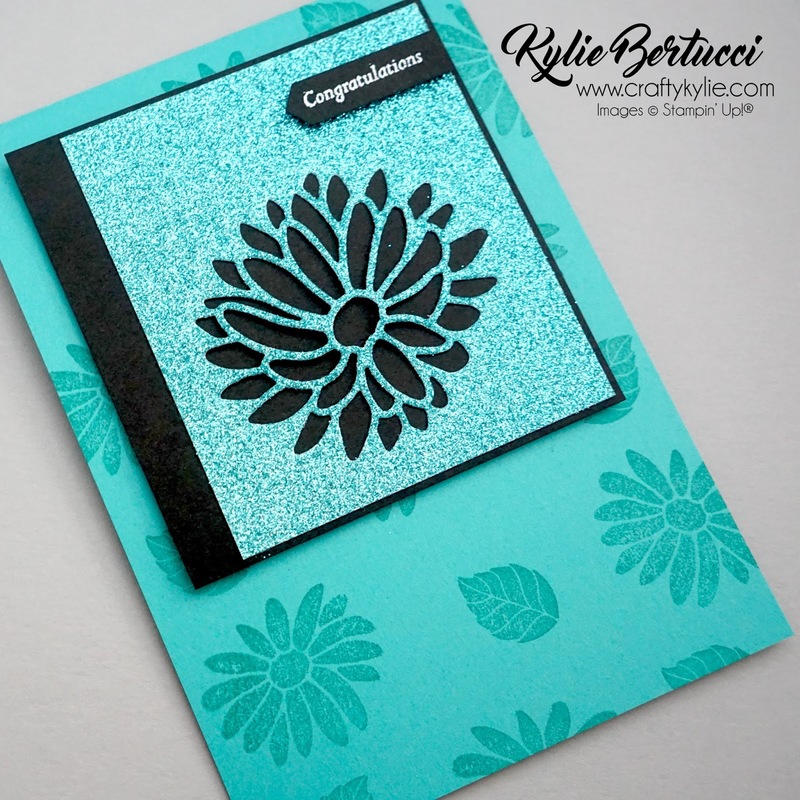 Beautiful cards, Kylie! Thanks for sharing! Oh HOW ELEGANT ! Cant choose between the colors .. I'll take both please ...GRINNING !